No matter whether you do a 4 / 5 / 6 star cruise your holiday from start to finish will be amazing. The children’s club on each cruise line is fantastic, safety is paramount and each child can honestly say how much they have enjoyed what’s on offer. The children’s clubs are split into age groups; they are open from 9am-12 midnight most days. They also offer in room baby sitting services. Children under the age of 6 months are not permitted on a cruise. The kids club have themed days; they go off on treasure hunts around the ship, do activities in the sports court, behind the scenes with the theatre company, front row in all the shows and they even have their own sitting at 5pm for their tea. 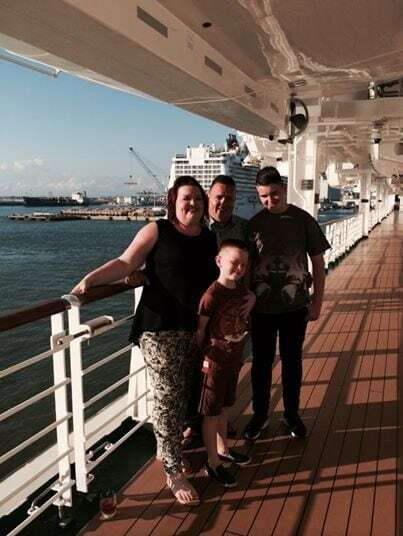 The majority of cruise lines give parents pagers so that if they need to contact them regarding their child then they can be contacted easily. For the younger children they do the same sort of activities however they have story time, ball pool area with slides (varies with each cruise company) and role play equipment too. For the teenagers they had ping pong ball tables football tables Play stations, chill out area DJ decks and a disco ‘Hang out area too’ which was great. 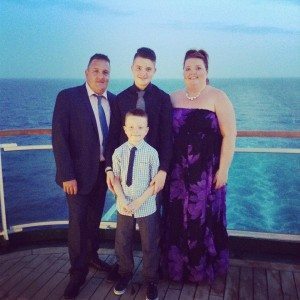 The shows were amazing we saw 2 whilst on our recent 7 night cruise and my children loved them. Just like ‘Broadway’ with the glitz and glamour. 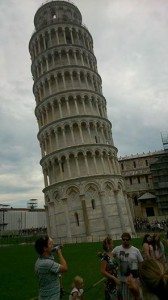 The good thing about cruising is that you see so many places (like the Leaning Tower of Pisa below!) and you are not stuck in the same resort thinking of days out and how to entertain your children, this is what you pay for a totally fantastic holiday all under 1 roof. Prices of drinks and ice creams on board were great and the drinks packages they offer are well worth the money, all your meals are included, fresh water, tea and coffee served in the buffet restaurant all day which is also included in the cost. You have a sit down meal every night in the restaurant included in the price of your holiday and you can pay a ‘cover charge’ if you would like an al la carte meal in Marco Pierre Whites restaurant (such as on our ship). 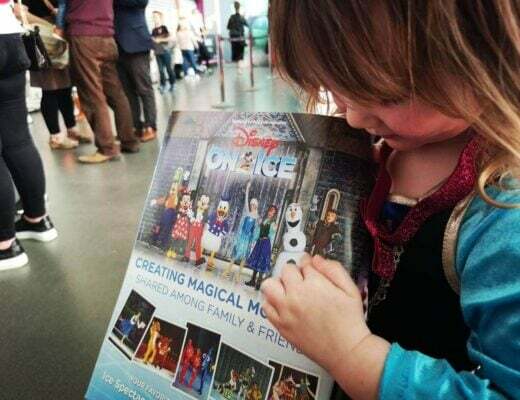 Some cruise lines have ice skating rinks on board and you can have a go! They also host amazing shows in the evening too. 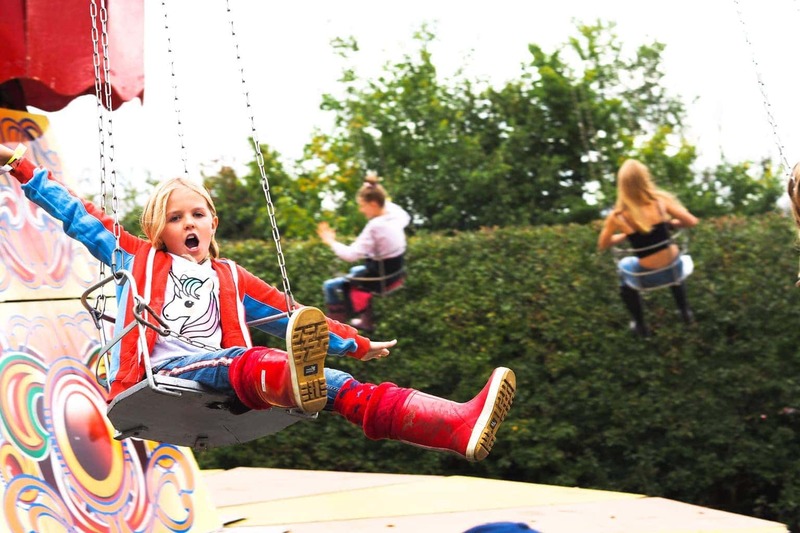 Rock Climbing walls, water slides, zip wires; mini golf courses, fair ground rides, and flow riders are all available on each different cruise line so as you can see there is plenty to do, all included in the cost of your holiday. 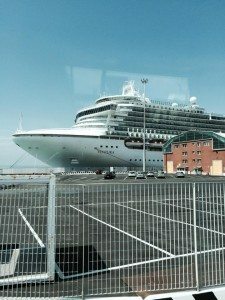 On our recent Cruise holiday we chilled out, we had a wonderful time and I doubt very much that I would ever do a ‘Package holiday’ again, this is the 3rd time I have cruised with my children and they love it. I do not at anytime feel worried about their safety in fact that they are safer on board a cruise ship than in a hotel. For Adults there are Adult only chill out areas, Spa facilities, Persian Gardens, adults only swimming pool, and bars. Taking all of the above into account Mum and Dad get a chilled out holiday – just what they deserve! Stanwick Lakes – A Real Gem! It looks great, it’s a shame because I would like to experience a cruise but I am scared of water.